Body odour is one of the biggest pet peeves. At least for me. I always carry a bottle of my favourite perfume or deodorant in my bag to spritz on in case it is a particularly hot day. Believe me on this, there is nothing like being remembered for the fragrance that whiffs by! That said, today I am going to review another Envy 1000 Crystal - Dazzle, a Perfume Body Spray, a leading deodorant brand from Vanesa Care. I have previously reviewed Envy 1000 Crystal Magic and Divine here. ENVY 1000 Crystal range of Perfume Body spray is for the sassy young divas who loves to lure attention with her mystic frangrance. Created for a magnetic and enticing woman, this lovable fragrance opens with the top notes of orange blossom and the heart is rich jasmine while the base is enriched with the notes of patchouli and rose honey accord. Undoubtedly, ENVY 1000 has done a great job with this fragrance as well. It lasts for a good 5-6 hours on a not so hot day, while for about 4 hours on a very hot, sweaty day. I think that is fair enough for any perfume body spray. The fragrance is a little strong for the first couple of minutes after which it blends perfectly to the skin thus smelling very sweet and pleasant. It is absolutely skin friendly and easy to use. 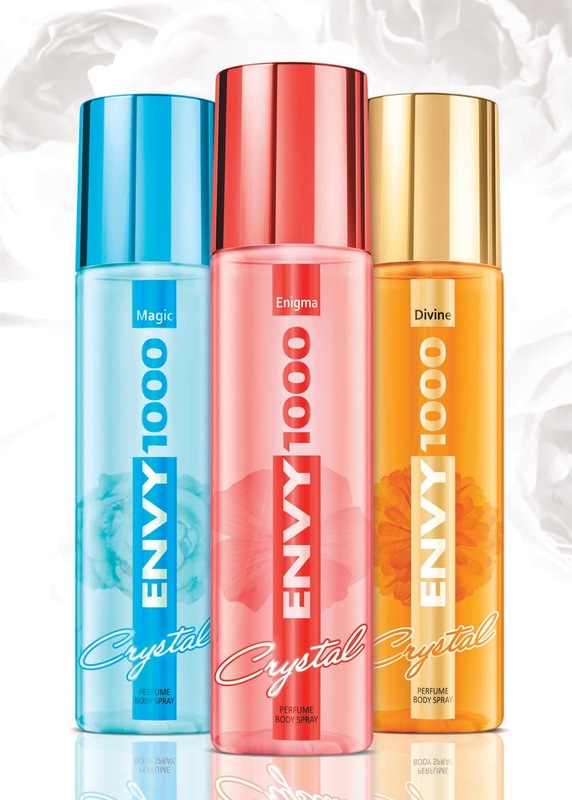 The best thing about Envy 1000 Crystal Perfume packaging is that they come in transparent but colored bottles which helps you to keep tab of the amount left. Off course, this packaging also makes it quite evident that the bottle has only perfume in it and NO GAS at all. I would recommend pumping a little on your clothes as well so that the scent lasts for an additional hour. I do this with almost all of my deodorants. Envy 1000 Crystal Dazzle is priced at Rs. 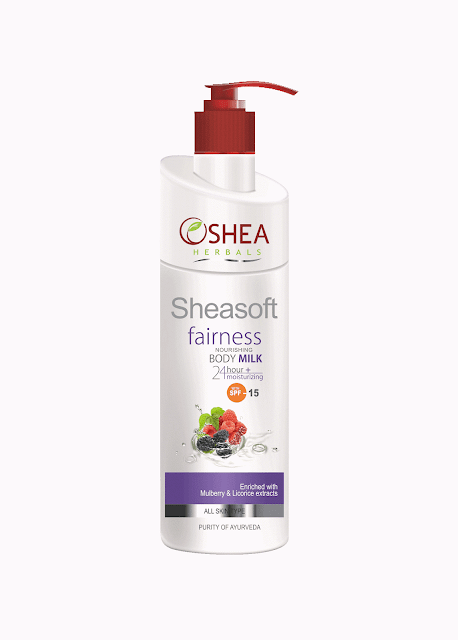 199/- for 135 ml and can be easily carried anywhere in your handbag. It is available in all departmental stores across the country and for people who wish to shop online, they can be ordered on Flipkart, Amazon, Jabong, Snapdeal, Big Basket, etc. Note: Vanesa Care was kind enough to send me 2 free bottles of the Envy 1000 Crystal - Dazzle. However, I review a product only after using it and all my reviews are 100% genuine and based on my experience using them. Hope you enjoyed reading this post. Comment below and share which perfume and deodorant you like the most and Why. I would love to hear from you guys.